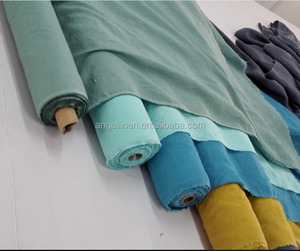 Shaoxing Shangteng Linen & Cotton Textile Co., Ltd.
2. Q: How many workers in factory9 A: we have two factories, one neoprene products factory and one diving gear factory, which are more than 200 workers totally. If you can not reach our minimum quantity, please contact with our sales to send some models which we have stocks and offer you prices to order directly. 7. Q: How long to deliver the products9 A:The exact delivery date need to according to your style and quantity. 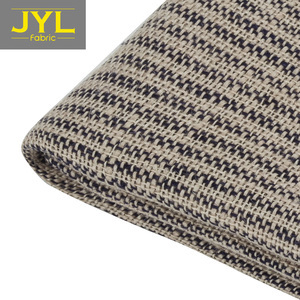 Our bed linen combines the luxury, comfort and fineness of cotton with the easy care qualities. 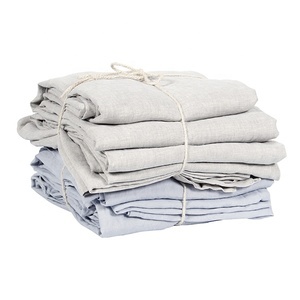 We supply the flat sheet , fitted sheet , duvet cover , pillowcase and bed set in various construction ,colors and sizes. We would welcome the opportunity to earn your trust and deliver you the best service in the industry. 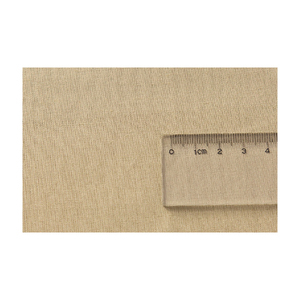 Product Information Item Name 100% Pure Linen solid colour fabric Composition 100% Linen Width 55"-56" Weight 170GSM MOQ 3000Meter Payment T/T and L/C at sight Product Show Packaging & Shipping Shipping 1-10 days after recivied the deposit Packaging 1) separate color packing 2) rolls in one export standard bale 3) single fold rolled on tubes, wrapped in cellophane papers 4) if you have special requirement, we can work with your standard Welcome To Shaoxing Surui Textile Co.,Ltd. Dimensional sense of strong, bright colors, and gorgeous D. The charge can be returned when there is an firm order. You can get whatever you want, if we don't have, we will try our best to search them for you, but it should be chemical fabric. 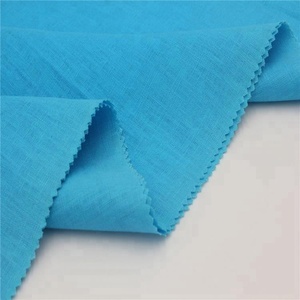 Alibaba.com offers 12,621 100% pure linen fabric products. 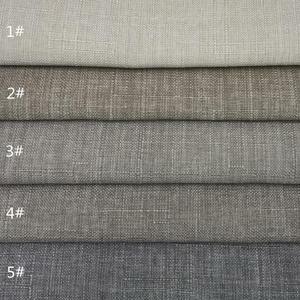 About 12% of these are 100% linen fabric, 10% are 100% polyester fabric, and 1% are linen / cotton fabric. 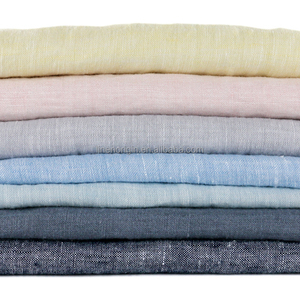 A wide variety of 100% pure linen fabric options are available to you, such as bedding, dress, and bag. 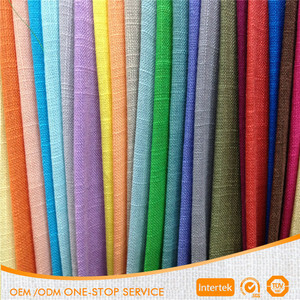 You can also choose from 100% linen, 100% polyester. As well as from plain dyed, yarn dyed, and bleached. 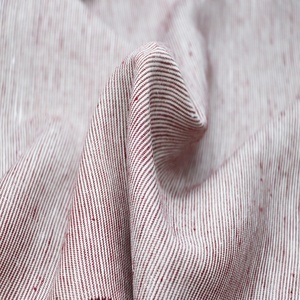 And whether 100% pure linen fabric is plain, or twill. 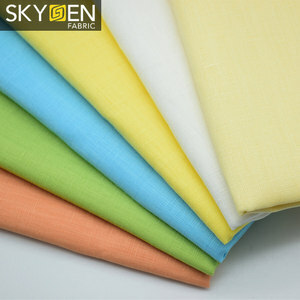 There are 12,461 100% pure linen fabric suppliers, mainly located in Asia. 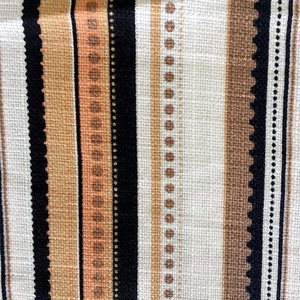 The top supplying countries are China (Mainland), India, and Uzbekistan, which supply 93%, 5%, and 1% of 100% pure linen fabric respectively. 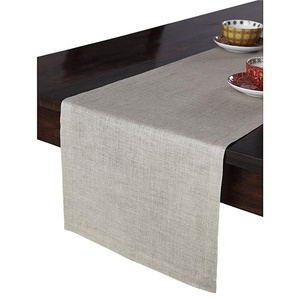 00% pure linen fabric products are most popular in North America, Western Europe, and South America. You can ensure product safety by selecting from certified suppliers, including 1,494 with Other, 717 with ISO9001, and 420 with ISO14001 certification.